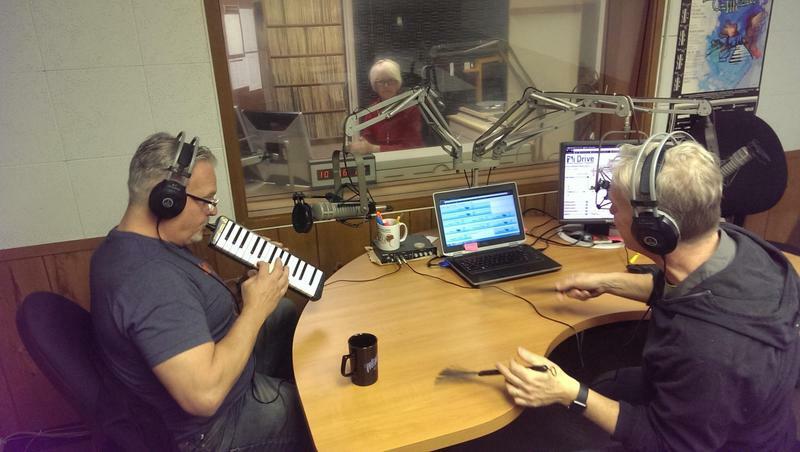 Earlier this week, drummer Pete Siers and boogie-woogie piano hero Mr. B joined Linda in the WEMU studios to talk about Pete's new record, Flea Circus ahead of their CD release concert Saturday at The Ark, their special friendship and life in general. Ann Arbor’s Mark “Mr. B” Braun has pedaled his custom made, 350 lbs piano bike over 1,000 miles along the Mississippi River - the half-way point of the journey! 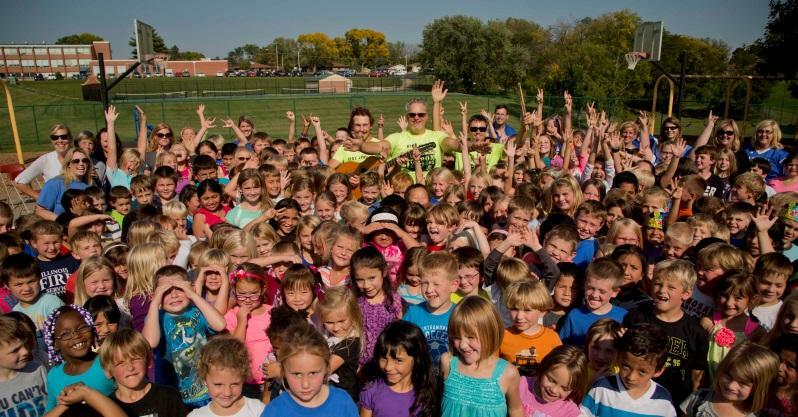 Mr. B’s Joybox Express and his cycle team have now entered day 42 on their 2,000 mile ride spread, an effort to raise awareness on the importance of music education and physical fitness. 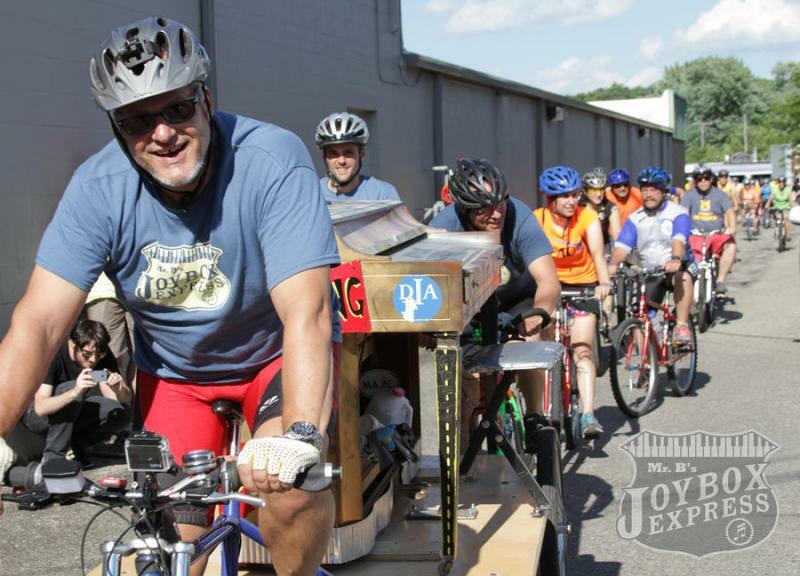 The Muscatine Journal highlights Mr. B's Joybox Express visit to town. As always, stick with WEMU to keep up with The Joybox Express' Mississippi River Ride for updates throughout the whole journey! 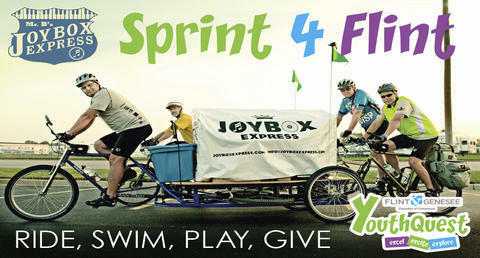 Mr. B and the Joybox Express give us an update from the road. This epic 2,000-mile, 90-day bicycle trek begins at the Mississippi headwaters in Lake Itasca, Minnesota and concludes in New Orleans, Louisiana. 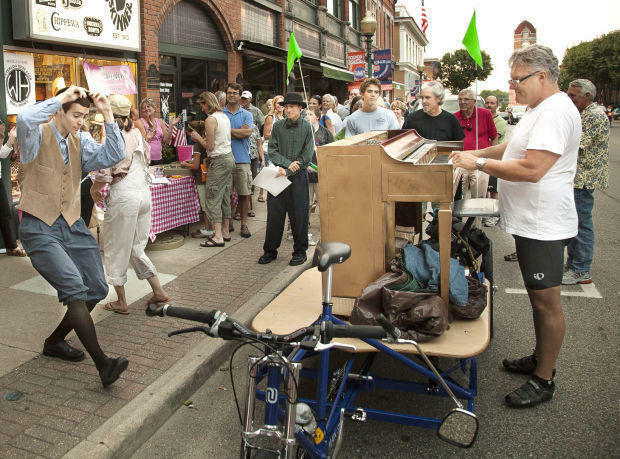 It will visit cities, towns and villages along the Mississippi River Road to perform, educate, conduct group-rides and inspire blues, jazz and bicycling appreciation. Drawing on the powerful time-honored tradition of traveling shows, Mr. B’s "Joybox Express" will ride the Blues Highway beginning today and running through December. 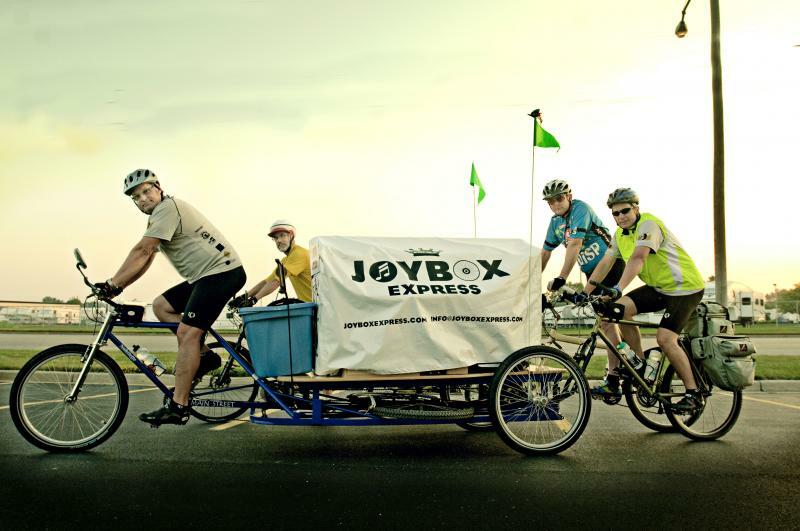 A conversation with Ann Arbor's own Mark "Mr. B" Braun about the first day of his Joybox Express bike ride from Minnesota to New Orleans. 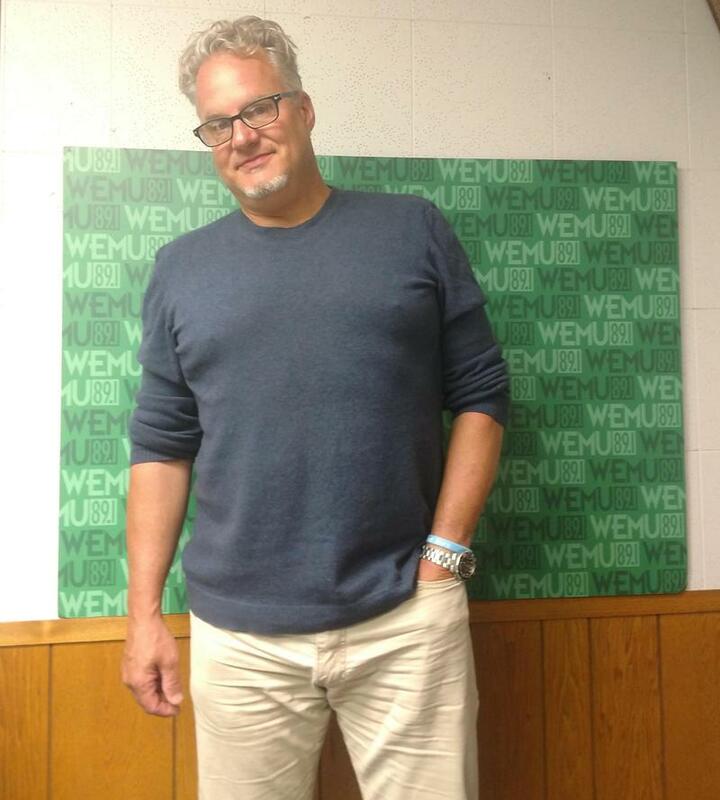 WEMU's Michael Jewett sits down with Mr. B (Mark Braun) to talk about his efforts to traverse the length of the Missisippi River by piano bike to promote and increase access for children's arts and athletics programs in local communities all over the US. Listen to the full interview, above.